A blueprint will focus all of your marketing stamina around common goals: buyer personalization and lead generation. We’ll start with analyzing your existing marketing efforts and identify gaps with an in-depth audit and interviewing process. Then, we’ll help you craft a tailored, unique, and strategic plan that guides your marketing, start to finish. Attract your most valuable customers, in your marketing, using your blueprint as the cornerstone of your inbound strategy. Creating your customized blueprint is a 5-step process that allows us to identify your ideal prospects. Then we create a plan using your website and sales process that’s tailored to reach those ideal prospects, converting them to leads, and empowering you to close them into customers. 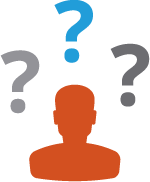 In a three-hour discovery workshop with your marketing team and sales team, we ask you a series of questions. These are specifically formulated to gain key information about your business, your industry, and your buyers. We want to walk away with a focused understanding of the researcher; you will walk away with a better understanding of how to strategically align your sales and marketing teams to meet the same goals, as well as a follow-up assignment in preparation for the second workshop (step 3). We conduct buyer persona research to identify target buyers with the highest lifetime value and return on investment in your market. These are your ideal buyers. We will interview current and past customers as well as prospects that did not result in a sale. We want to learn about their overall experience with your product or service. This is how we’ll create the foundation of your Content Marketer’s Blueprint. Using the insights uncovered in the Discovery Workshop, your first assignment, and our persona research, we assemble your customized Content Marketer’s Blueprint. 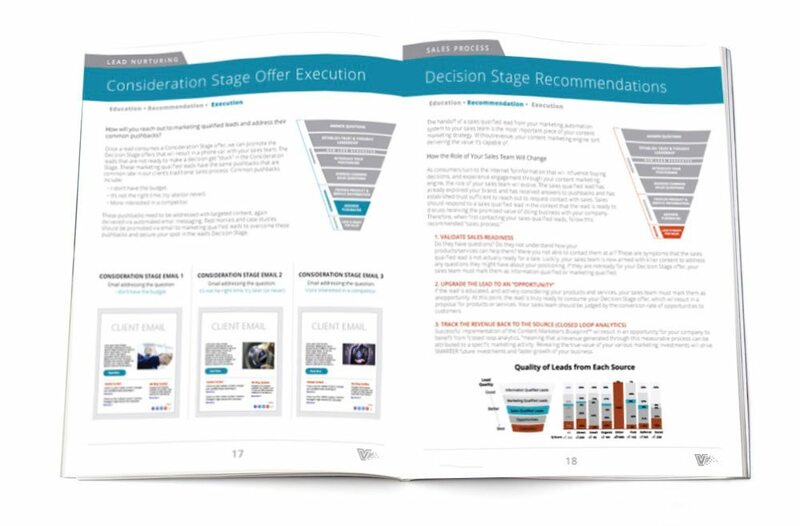 This 25+ page document includes everything you need – tools, strategies, metrics, and content titles – to execute a 3-6 month inbound marketing campaign from top to bottom. During the Blueprint Strategic Workshop, we’ll present the Blueprint to your marketing and sales teams as well as how to take action on it. This two-hour workshop with our team will energize your teams and enable you to envision the path to your goals. Here’s where everything starts changing for your business. Using the strategy in the Content Marketer’s Blueprint, you’ll decide on a course of action that’s best for your business. 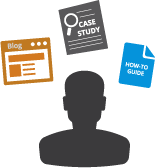 You can choose to execute the strategy yourself with your own team, or we can work with you to execute the inbound marketing strategy described in your Content Marketer’s Blueprint. If you choose to work with Viral Element’s team, we create the content, design the landing pages and emails, set up the automated workflows, and do everything else needed to get your inbound marketing engine up and running. Watch the leads roll in. But the work is far from over. The best thing about your Content Marketer’s Blueprint is that it’s a measurable, improvable strategy. If you choose to work with us on-going, we’ll keep a close eye on the data, analyze it using our specialized tools and inbound marketing expertise, and make recommendations to improve on the success you’ve seen, focusing our attention on the marketing activities and content topics that resonate most with your ideal buyers.